From a postcard owned by Marjorie Reese. 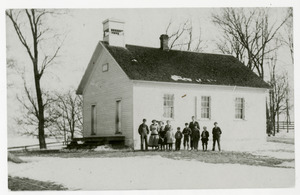 “The Palestine School, ca. 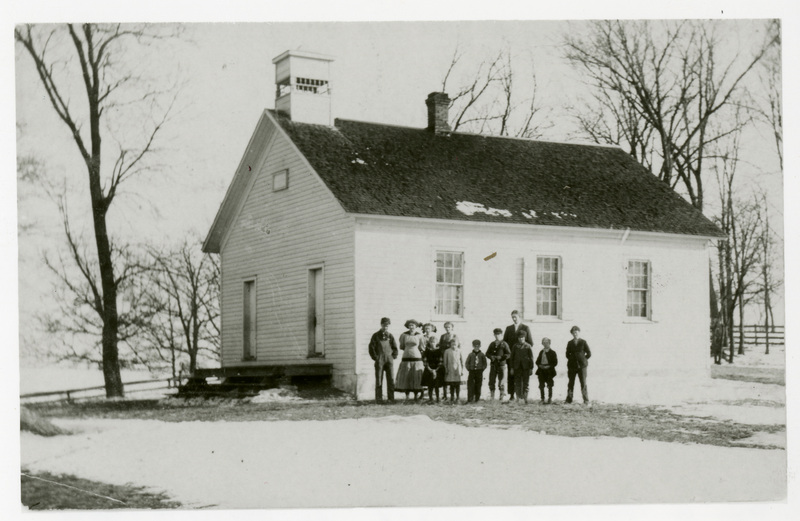 1910-1920,” Iowa City Public Library, accessed April 19, 2019, http://history.icpl.org/items/show/1524.